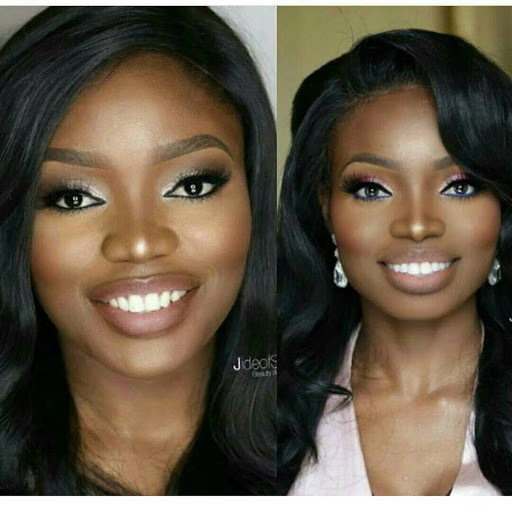 Home / Celebrities Gist / Celebrity Lookalike: This Lady Claims To Be Bisola's Carbon Copy, Yes or No? Celebrity Lookalike: This Lady Claims To Be Bisola's Carbon Copy, Yes or No? This cute lady claims she looks exactly like Big Brother Naija star Bisola Aiyeola. What do you guys think, Yes or No? Do you claim to look like someone?